The staff of Metis, LLC respects the privacy of its web site users. We are happy to share our policy regarding privacy information that is collected and how that data is used. All data is stored in encrypted format that meets or exceeds standards defined by HIPAA. 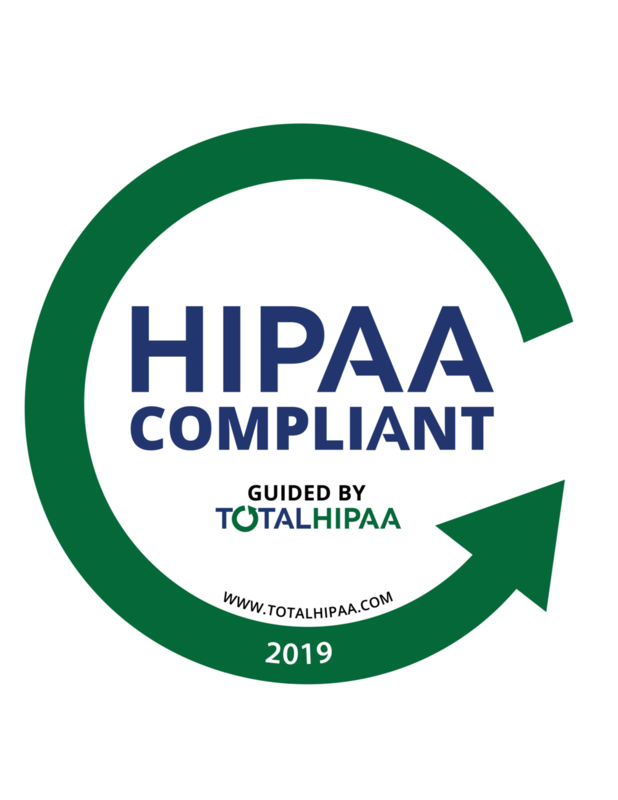 All data transfer is executed using similar standards that meet or exceed HIPAA, and no data is transferred to users without utilizing these standards. The importance of security for all personal information associated with you is of utmost concern to us. Only those employees and/or subcontractors who need access to your information in order to do their jobs are allowed access, each having signed confidentiality agreements. Any employee and/or subcontractor who violates our privacy or security policies is subject to disciplinary action, including possible termination and civil and/or criminal prosecution. Any information that you submit to us through our website - whether a survey, registration form or e-mail will be used exclusively by the consulting genetic counselors and only for the specific reason for which you submitted it. We take every reasonable precaution to protect your personal information including encryption and passwords when appropriate. Metis, LLC. is the sole owner of the information collected on this site. We will not sell, share or lease this information to others. Metis does not sell any customer lists or e-mail addresses cookies or other data.